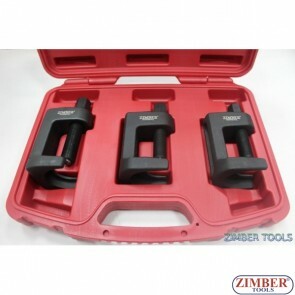 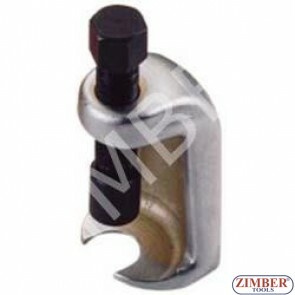 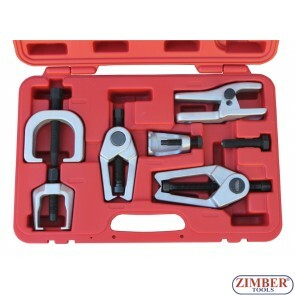 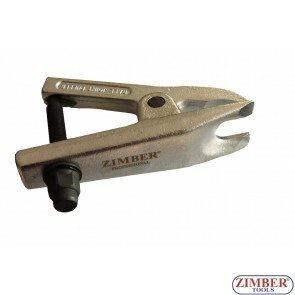 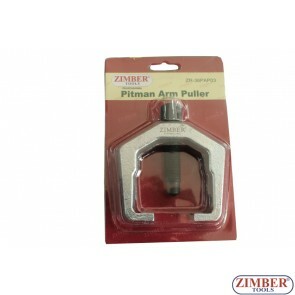 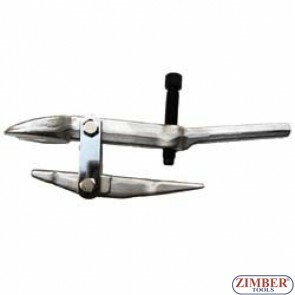 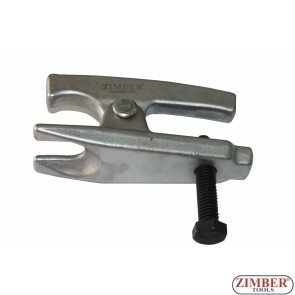 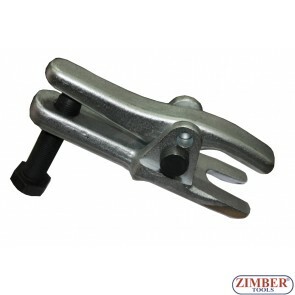 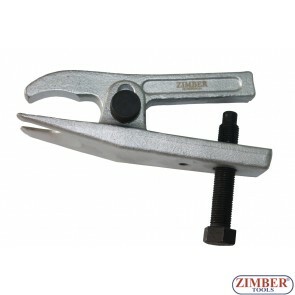 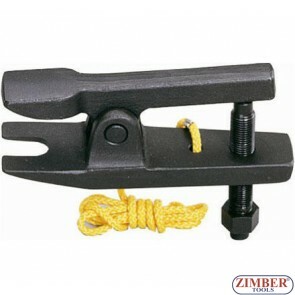 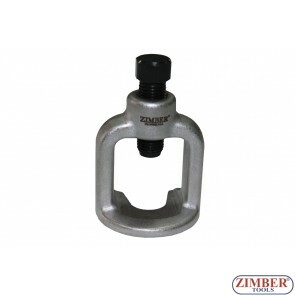 Ball joint puller 20mm,ZR-36PBJ01- ZIMBER TOOLS. 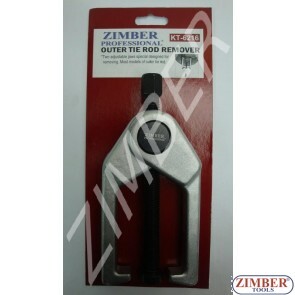 Ball Joint Separator 18 mm - ZR-36PBJ18 - ZIMBER TOOLS. 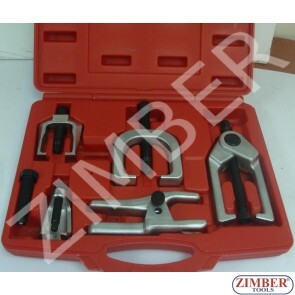 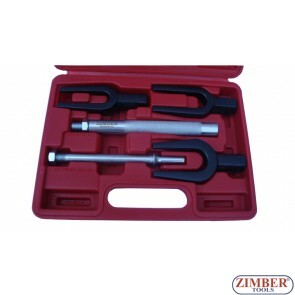 Tie Rod Ball Joint Separator Set - ZR-36TRJ05 - ZIMBER TOOLS.